JOIN US! 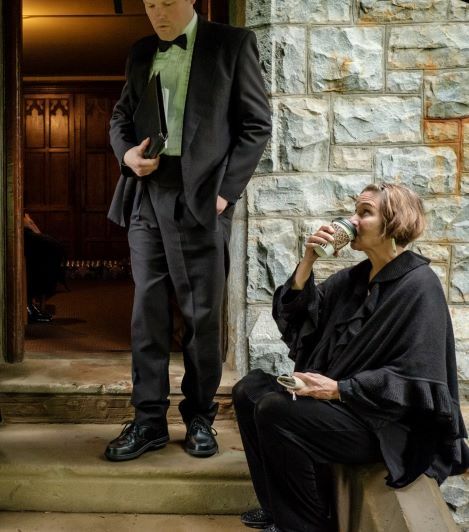 Purchase tickets for our 112th Bethlehem Bach Festival online, through the mail or over the phone. A downloadable order form is linked below. Guarantor Priority Seating order deadline: December 10, 2018. Packer Church Priority Seating for Guarantors has been assigned according to Guarantor number. Welcome to our 112th Bethlehem Bach Festival! 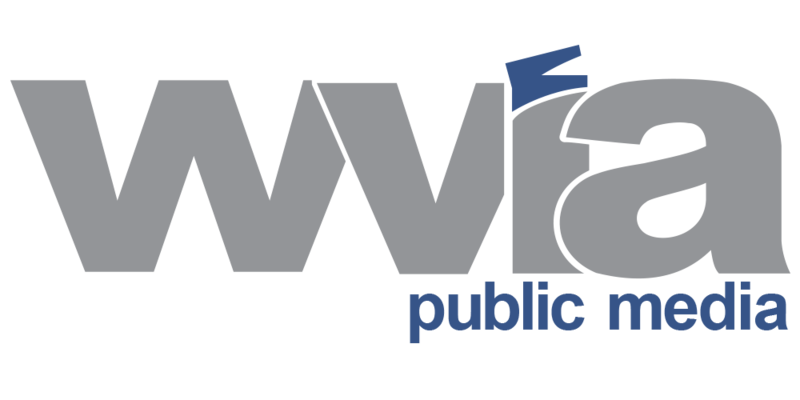 As the information for each performance, including our 2019 Festival Artist-in-residence, becomes available, we will post it here and in other media. We welcome you to the heart of our season and hope the glorious music offers you joy, comfort, inspiration and peace as only the music of J.S. Bach can. Click here for a clip of rehearsal and some thoughts from two Choir members about the Festival. 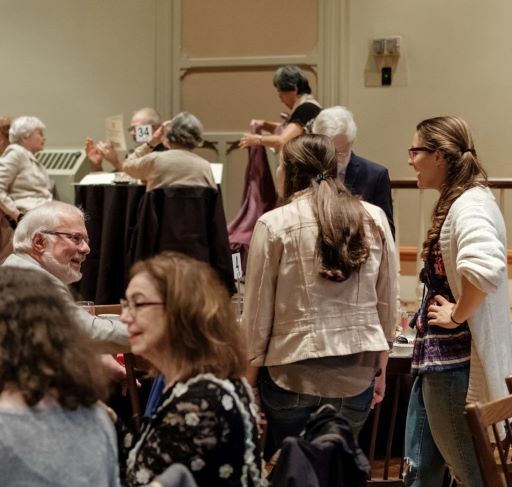 Our largest event of the year takes place in Bethlehem, Pennsylvania, on the campus of Lehigh University and on the historic grounds of the Moravian community. Glorious tradition, spirited performances, festival premieres…music for you. It’s our distinct pleasure to welcome so many of you to Bethlehem every year! 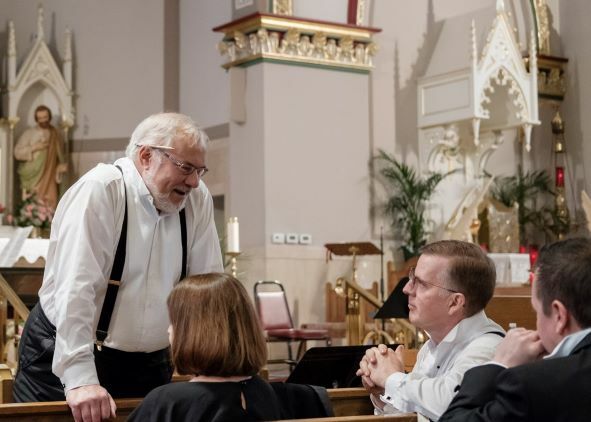 Our 112th Bethlehem Bach Festival in 2019 will be – as ever – a time of reunions, annual renewal and contemplation and sharing this exquisite music as a community. 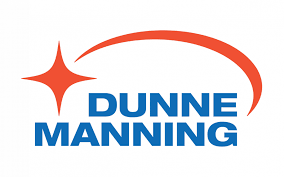 Please make your plans – and your reservations! – now and be part of this community, sharing your passion for Bach and celebrating this uplifting season. 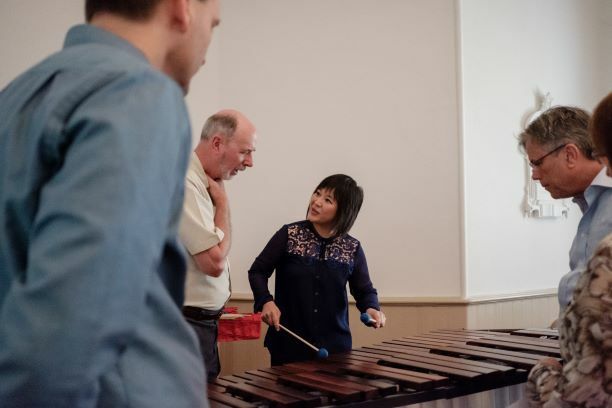 We invite you to make memorable musical connections in 2019! 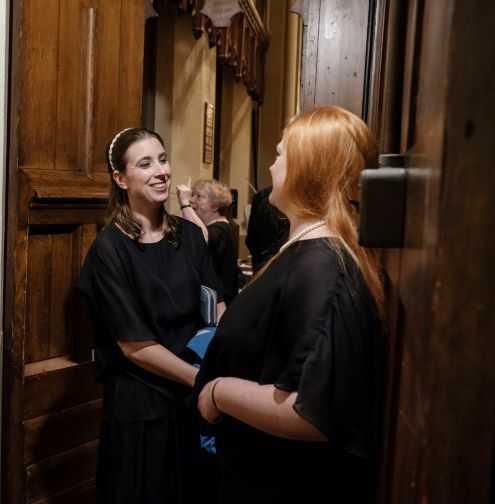 Here are a few snapshots from our 111th Bethlehem Bach Festival. Artists at this year's Festival! 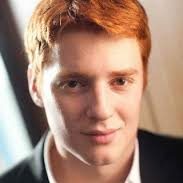 We are pleased to present Bach Festival Orchestra member Anthony Cecere, French Horn, as the featured soloist at the Bach at 8 Concert this year. 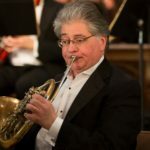 Our principal horn for more than 20 years, Anthony also performs with notable orchestras and opera companies in the U.S. and abroad, and has toured throughout Germany and France. 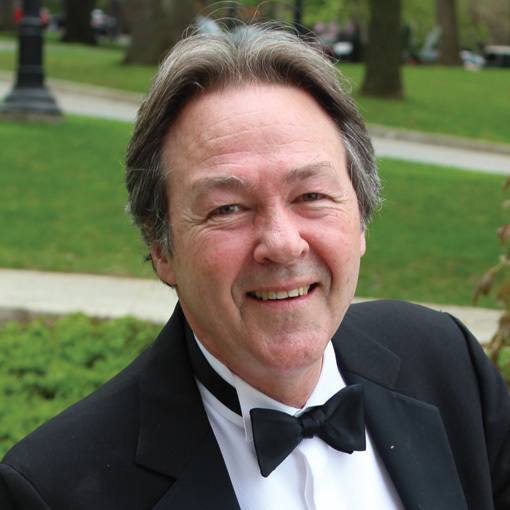 He has been principal horn and soloist with the New Orleans Philharmonic, and has performed with the Metropolitan opera, the Philadelphia Orchestra, the Chamber Music Society of Lincoln Center, the New Jersey and Boston Symphony Orchestra, and the New York Philharmonic. 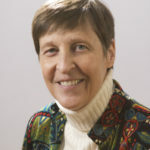 It is our distinct pleasure to welcome American composer Gwyneth Walker, whose catalog includes more than 300 commissioned works for orchestra, chamber ensembles, chorus and solo voice. 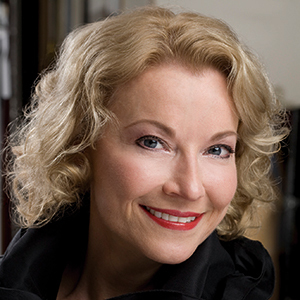 Ms. Walker is a graduate of brown university and the Hartt School of Music, holds a B.A., M.M., and D.M.A. 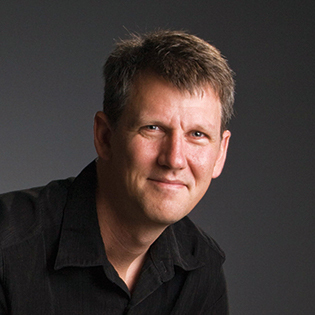 degrees in Music Composition and is a former faculty members of the Oberlin College Conservatory. 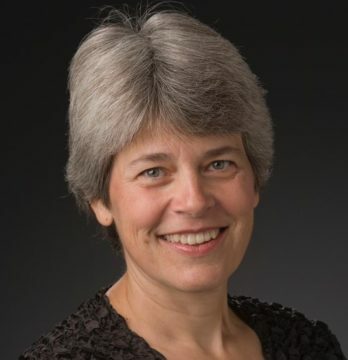 Her commissioned work, that will debut at this year’s Ifor Jones Chamber Music Concert at the Festival, was composed to celebrate the merger of the Bach Choir of Bethlehem and The Bel Canto Youth Chorus. 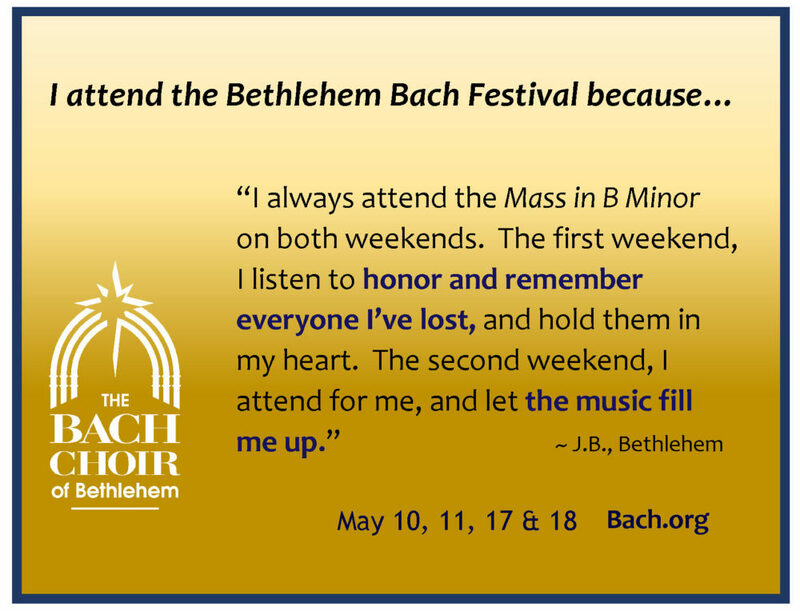 We hope you’ll join us for the opening weekend of our 112th Bethlehem Bach Festival! We look forward to sharing this glorious music with you and hope you will plan to join us in 2019! 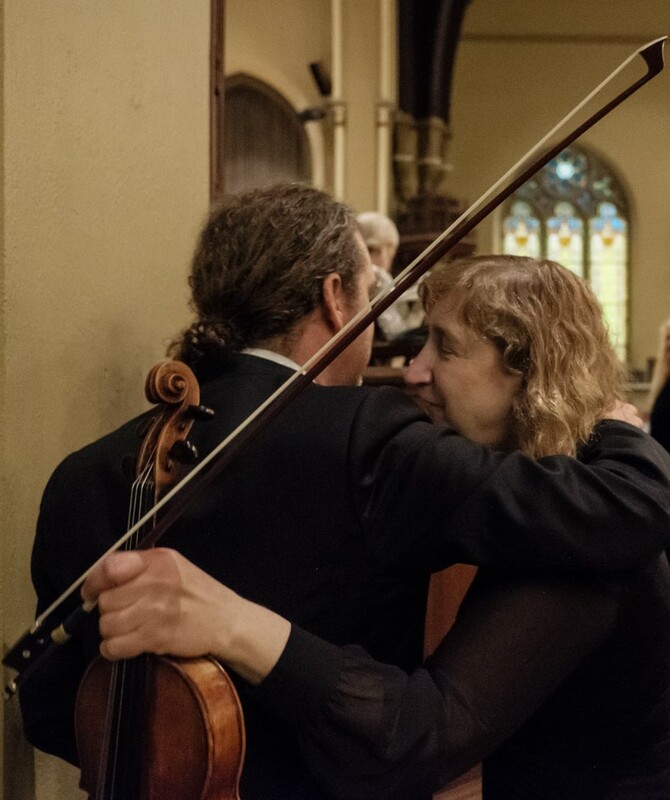 Our 112th Bethlehem Bach Festival continues — join us for the second weekend of music and friendship!